3D lipo is a revolutionary, non-surgical alternative to traditional liposuction. The weight management treatments available are completely safe and non-invasive methods of localized fat reduction. All four aspects of the award-winning machine provide both simple and pain free methods to effectively banish those pounds. 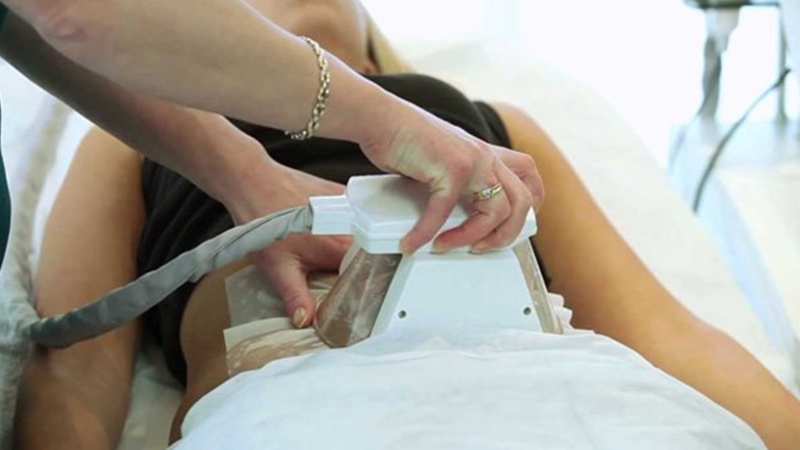 The’Lipo med’ machine is the newest and most powerful of its kind, offering a new dimension in non-surgical fat removal, treatment of cellulite&skin tightening. Dr Leah and Business Partner Lord Sugar launched this machine exclusively January 2014 amongst a media frenzy, bringing the treatment into the spotlight. 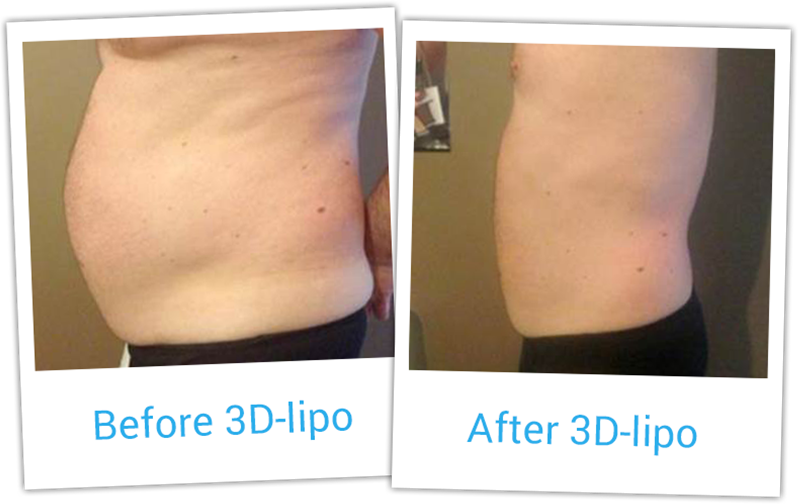 3D- lipomed carries all of the existing components of the 3D- lipo + machine, with a new and improved automated vacuum roller with integrated radio frequency. In addition to this, 3D- lipomed incorporates a duo cryolipolysis function- allowing 2 areas to be treated simultaneously saving time for both the clinic and clients. This machine allows you to take a prescriptive approach to treating clients, targeting their needs specifically with the perfect tools to do so. 3D- lipomed was recently awarded 9/10 for best cellulite treatment in OK! Magazine coming up tops against other treatments available on the market.Many celebrities have openly boasted over social media about their fantastic results and instant inch loss. The treatment is favoured by many TV personalities including Amy Childs, Coleen Rooney, Patsy Kensit, AlexGerrard& Gemma Collins. 3D lipo was also featured recently on new reality series ‘Real Housewives of Cheshire’ with Dawn Ward undertaking several procedures. The uniqueness of Cavitation is that you can see results from the first treatment, helping you to lose inches quickly and visibly. This treatment is fantastic for achieving desired definition especially around the waist and thighs. For best results a course of 6 or 8 treatments is recommended, with weekly intervals. Significant results will be noticeable following each session. 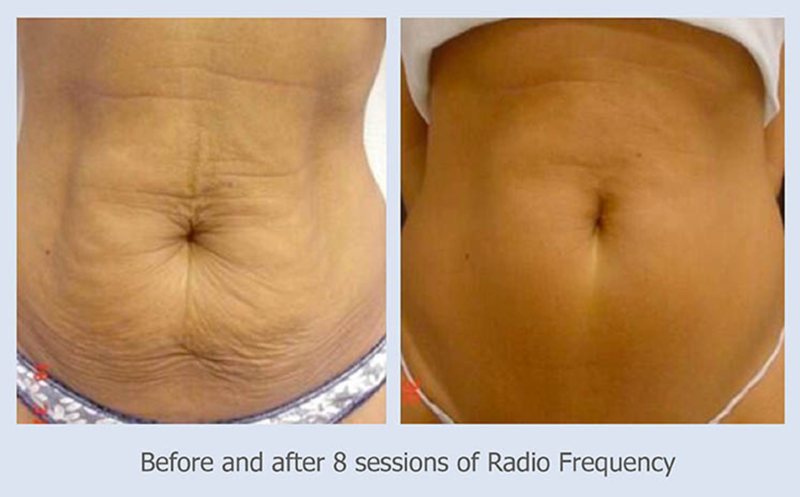 Radio frequency skin tightening is the perfect treatment to improve the appearance of sagging skin. This treatment is particularly popular and beneficial around the stomach, thighs, arms and face. The treatment generates energy that penetrates the skin layers to selectively heat the skin tissue. This results in immediate contraction of collaganfibres, which at the same time produces new collagan. Regeneration of collagen and elastin tightens the skin’s layers resulting in smoother, healthier, firmer and younger looking skin. A non-invasive cellulite reduction treatment where vacuum suction and rollers are used to drain the depleted fat cells through the lymphatic system. This feature can be utilised alone or additional to a tailored fat reductionprogramme to achieve quickest and best results.